The start of a new year is a time for new beginnings and making plans for the year ahead – it’s also a great time to start thinking about projects around the home. One problem faced by most families is clutter – there just isn’t enough space for everything and, as a result, toys, books, and digital equipment end up spilling into your living space. The majority of families in Staffordshire could probably do with more space – but rather than wishing for extra room, have you actually taken the time to work out the practicalities of creating more space in your home? While a move to a bigger property may be out of reach, a house extension could be the perfect solution. If the potential expense is deterring you from pursuing a house extension, it is worth considering that house extensions, on average, add 11 per cent to the value of the property. If you feel that your family is outgrowing your home as it is, a house extension makes sense as it will be far cheaper than moving. Back to those New Year’s resolutions though – the first place to start is by working out where exactly the home would benefit from more space. The best way to do this is to a have really good clear out. 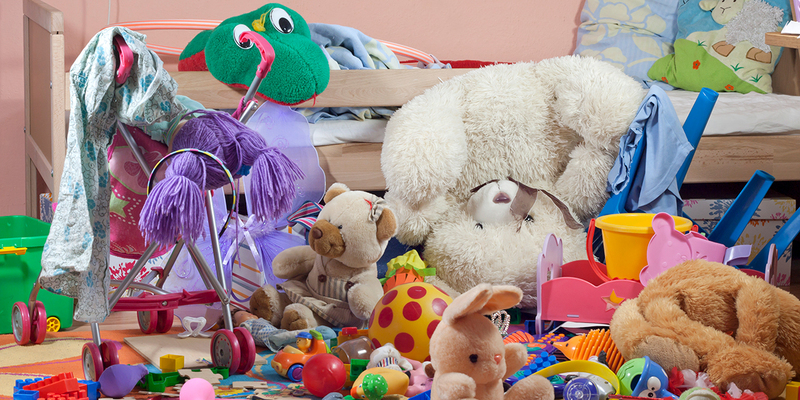 Families with young children can feel like they are besieged by toys, clutter and debris. 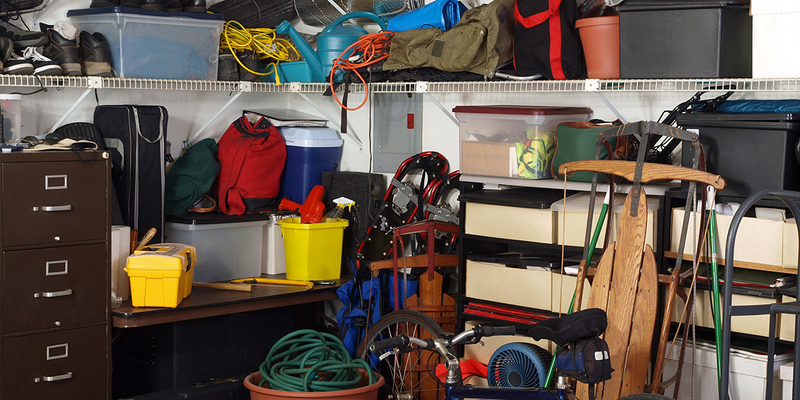 Maximise storage by considering everywhere in the home you could squeeze in storage boxes etc. A systematic approach is the best way to get the job done. De-cluttering is very much in fashion at the moment as it is an easy way to take some of the stress out of modern life. If you are struggling to get started there are plenty of books to give you some pointers, such as Marie Kondo’s bestseller Spark Joy: The Life-Changing Magic of Tidying Up. Making an informed choice about where to add space with a house extension will let you create a home that is fit for the needs of your family. When you’ve identified how a house extension will benefit your home, Staffordshire builders Xtenda can help to make that dream a reality. Our team pride themselves on taking a creative approach to making the most of what space you have. Working together, we will be able to visualise a house extension that will make sure your family gets the most out of your home. Make this new year the time to make a fresh start that will make your living space fit for all the family’s needs.